Based on 1 golfer reviews. Submit your review. Sembawang Country Clubs remodelled course is known for its hilly terrain with some very tight holes that test your accuracy over distance. 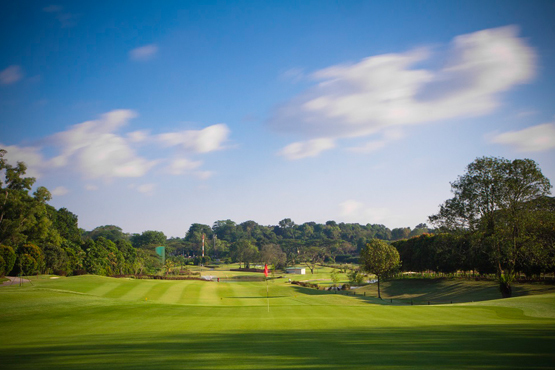 Ranked 6thbest in Singapore by Golf Digest in its 2015 list. Based on 1 golfer reviews. Got a two-ball for $282 at Sembawang midweek. Quick to book and got away quickly at the golf course. Great course too and relatively good value for Sing.